The Ho High court on Friday remanded into Police custody, a claimant to the Aflao paramount stool, Togbui Afla Awuno Detu IX. Torgbui Afla Detu, known in private life as Raphael Kodzovi Fiho was arraigned before the court after he was arrested by the Aflao Police on Thursday for defying Police orders not to enter the town after security intelligence revealed his actions could spark violence. Five other persons were also arrested by the police for attempting to enter the residence of the rival chief, after they had information that he (Torgbui Afla Detu) was in town to be outdoored as the new chief of the area. Torgbui Afla Detu who was charged on two counts of offensive conduct, organizing public event without recourse to the public order act, however pleaded not guilty to both charges. State Prosecutor, Moses Asampoa told the court the action of the rival chief, has raised tension in the area, with the potential to inflame chaos. He subsequently prayed the court to remand the accused in order to douse the tension in the area. But the defence counsel, Savior M.K Dzikunu rebutted the claims of the prosecutor and also prayed the grant bail to his client since the charges against him were bailable offences. Presiding judge Patrick Baaye in his wisdom remanded the rival chief into police custody to reappear on Tuesday, September 30. The decision, according to the Judge is for the safety of both the accused and the people of Aflao. 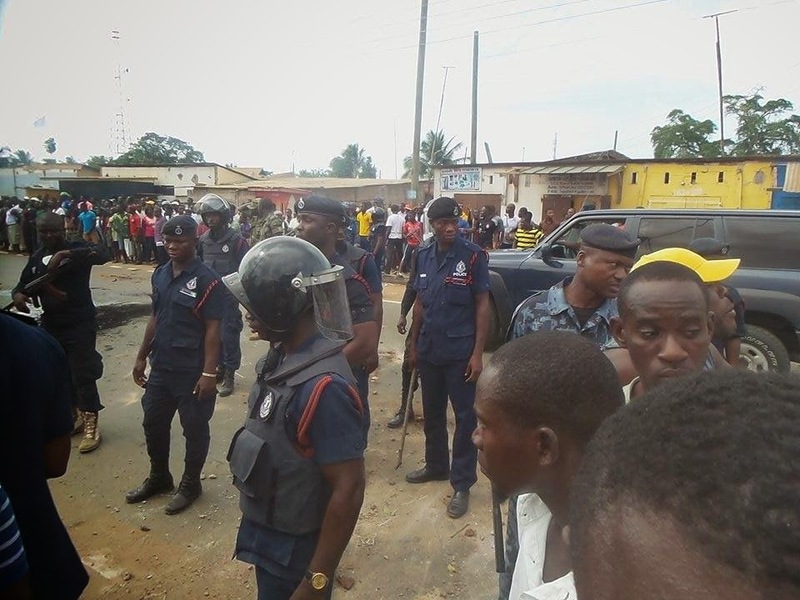 Tension was high in the area following an announcement by a rival chieftaincy faction in the area that a new paramount chief that was installed last year will be ushered into the town yesterday. 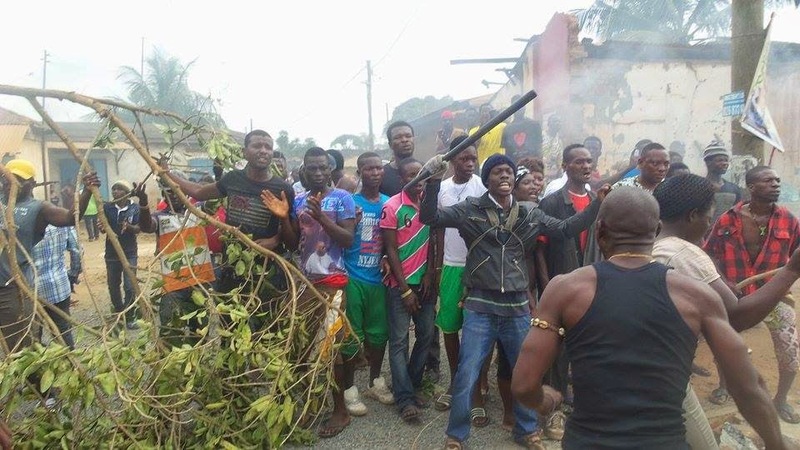 This has led to the deployment of heavy security in the area as irate youth went rampage burning lorry tyres and firing musketry to perevent the outdooring of the rival chief. 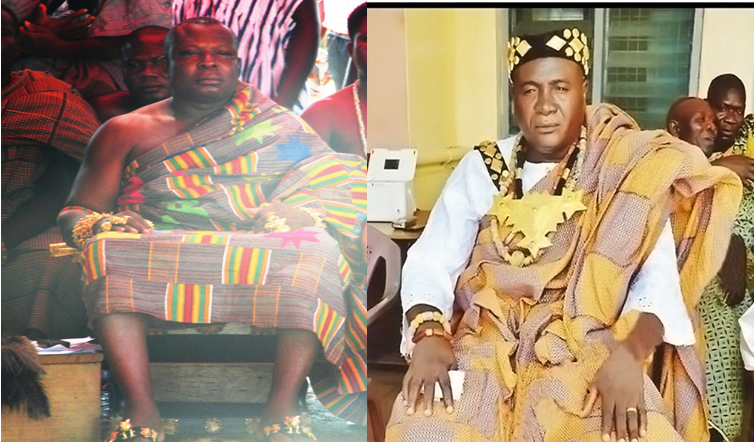 About a year ago, some chiefs in Aflao claimed to have installed Torgbui Afla Awunor Detu IX as Paramount Chief for the traditional area, an action that denounced by Torgbui Amenya Fiti, the incumbent Paramount Chief, and his elders, who think the rival chief was trying to usurp their powers.